A hotel or a motel is a place of lodging for guests who are looking for temporary accommodation. 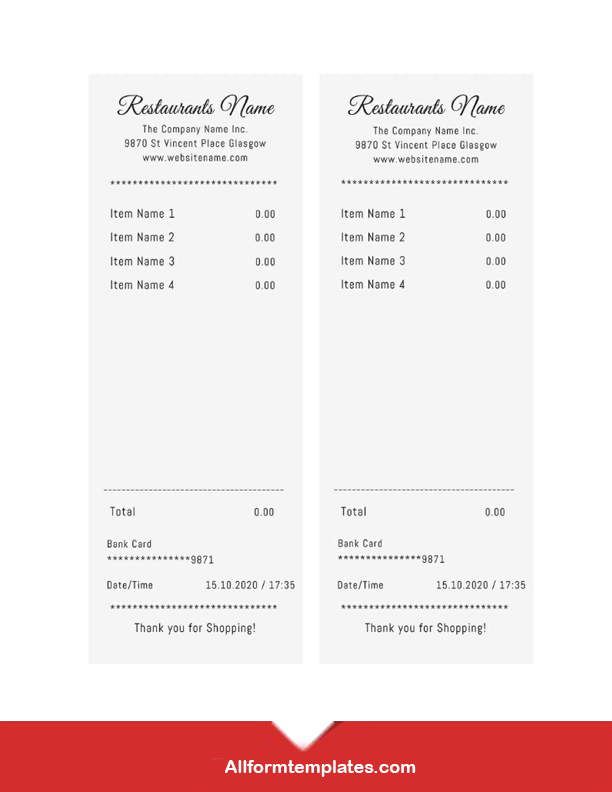 So today we bring you Hotel / Motel Receipt Template in a downloadable and printable format. If you are in the hotel or lodge business then you would have frequent customers every day who book rooms in your hotel or motel. In order to provide your customers with a valid receipt of their stay in your hotel or motel, you can provide them with a receipt providing the details about their stay. A hotel or a motel is an establishment which provides paid lodging services to its customers. So people book hotels when they go for a vacation or for business meetings. Hence while the booking is made a formal receipt should always be provided to the customer as proof of a valid booking and payment of the rooms in your hotel or motel. So here we have provided you with a professional hotel/motel receipt templates for free. These are designed in PDF format so you can download and print them and make the desired changes to them. Booking a hotel or a motel room involves financial transactions hence it is always recommended to issue a booking receipt to your customers when they make the payment for the hotel or motel room. Now if you are wondering what tool would be perfect to create your hotel or motel receipt, then Google Docs is the best option for you. It is a multi-purpose tool which has many features which are ideal for creating all kinds of official documents. Here we have provided you with an example of a hotel or motel receipt in Doc format. So you can download and print it from here and edit them to provide an official receipt to your customers who make a booking. Since a receipt is an official document, it is always recommended to create it in a professional format. So if you are looking forward to providing a formal hotel receipt to your customers, then the Excel format is the ideal tool for you. Here we have provided you with a sample of Excel template for hotel or motel receipt. So you can download and print them and edit them to provide a valid hotel or motel receipt to your customers. 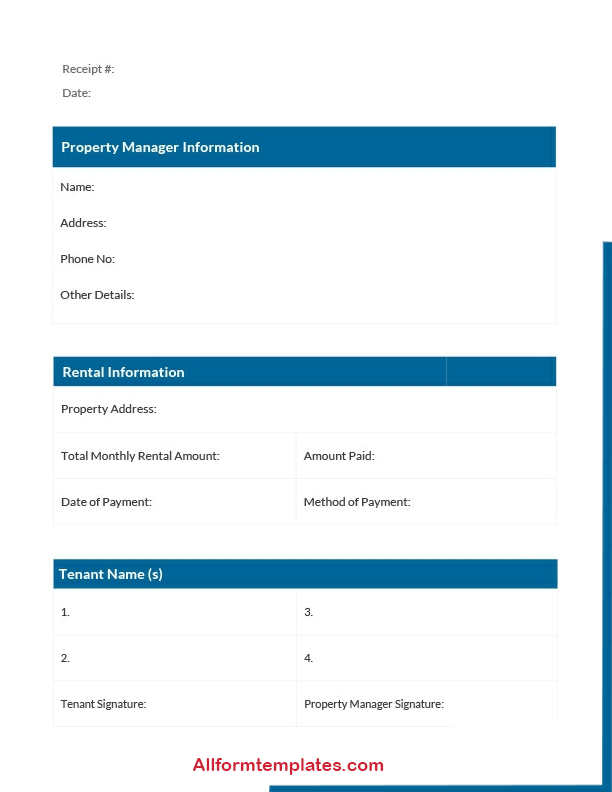 If you prefer to send your hotel or motel receipts to your customers through email, then PDF format is ideal for you. It is a professional tool which is ideal for creating all kind of formal documents in any software. It allows you to design your document in a professional manner and share it easily with multiple people. Here we have provided you with a sample of hotel or motel receipt template in PDF format. So you just need to download and print it from here to create your own customized hotel or motel receipt templates to your customers. Google Docs is a powerful online word editing tool which provides the ease of accessibility to its users and makes it very easy to create and edit various documents on the go. It also allows you to provide a professional look to your document and arrange all the details systematically. So here we have provided you here with an example of a hotel receipt template in Google Docs format. You can easily edit it and provide your customers with a hotel receipt in Google Docs format. 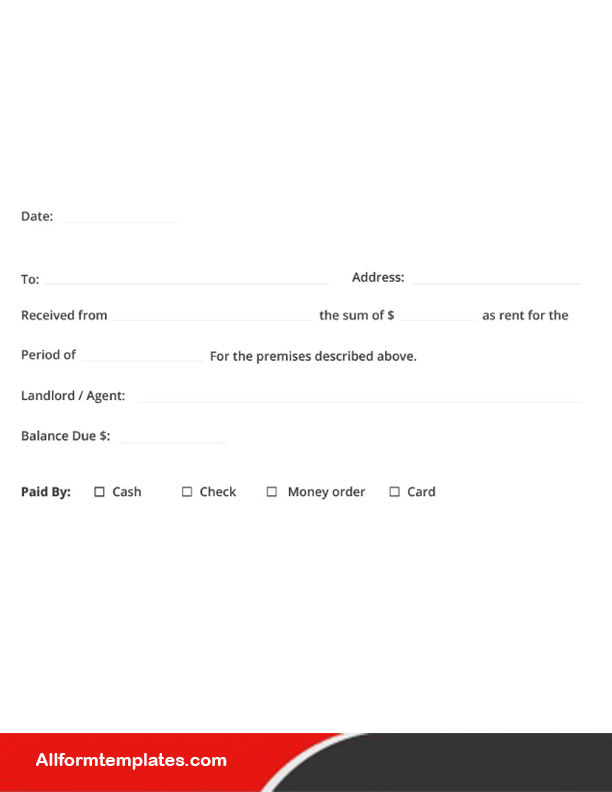 If you want to provide a simple hotel or motel receipt template to your customers, then you should opt for a simple receipt template. It contains only the basic and relevant details and avoids any complicated details. 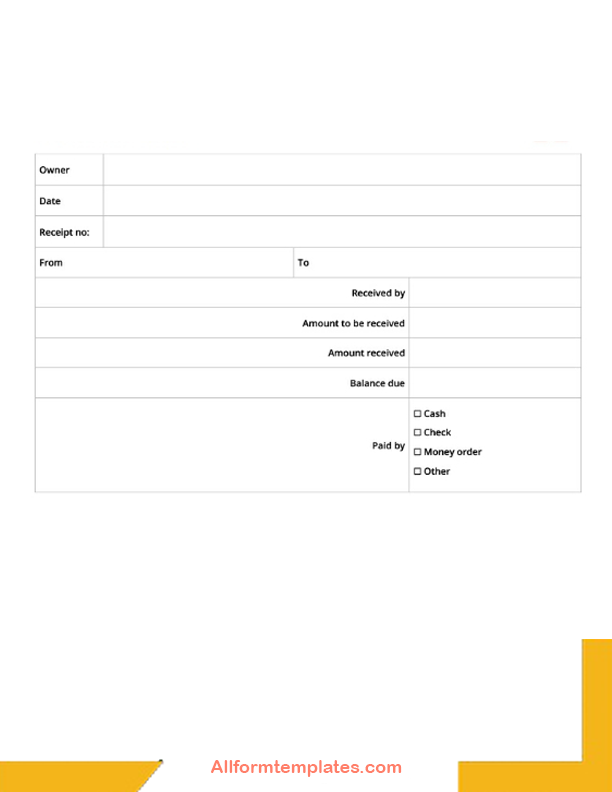 So here we have provided you with a simple receipt template in PDF format. 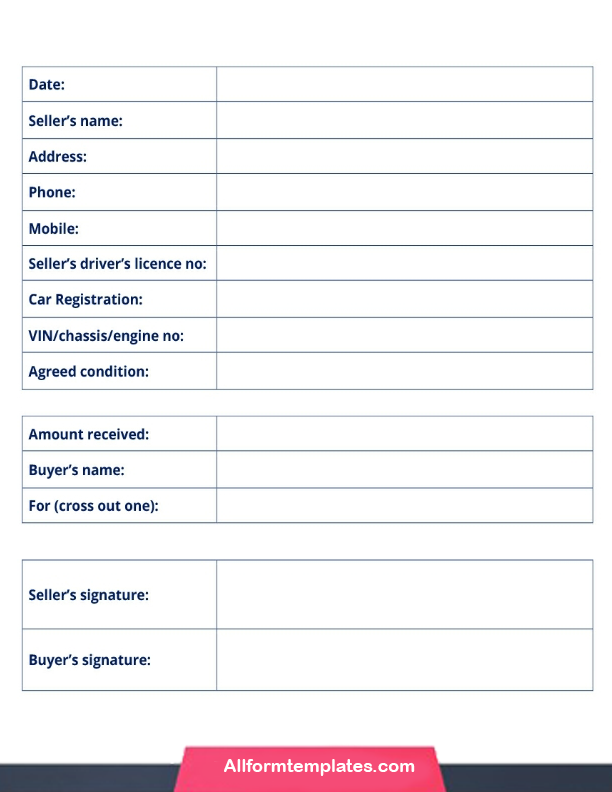 You can download and print it from here to provide your customers with a receipt with a simple outlook. 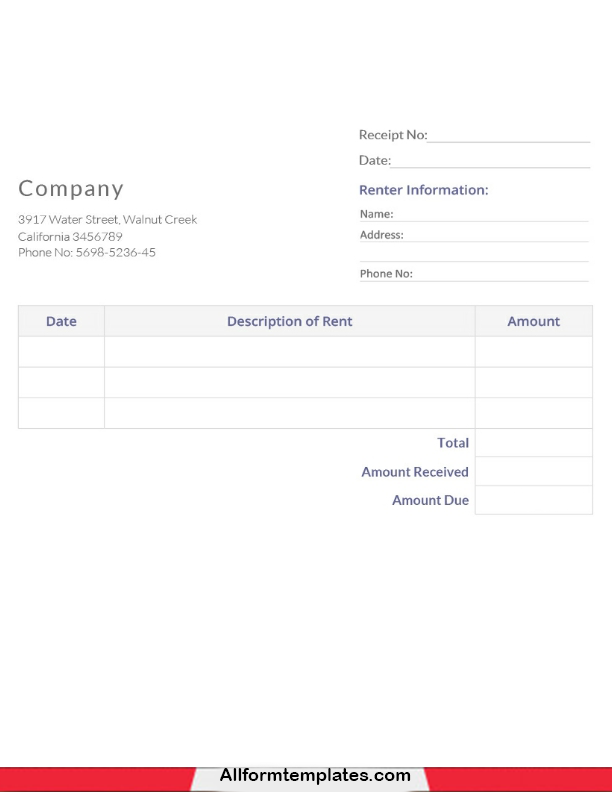 A blank template is the best option if you want to fully customize your receipt template and add details according to your preference. 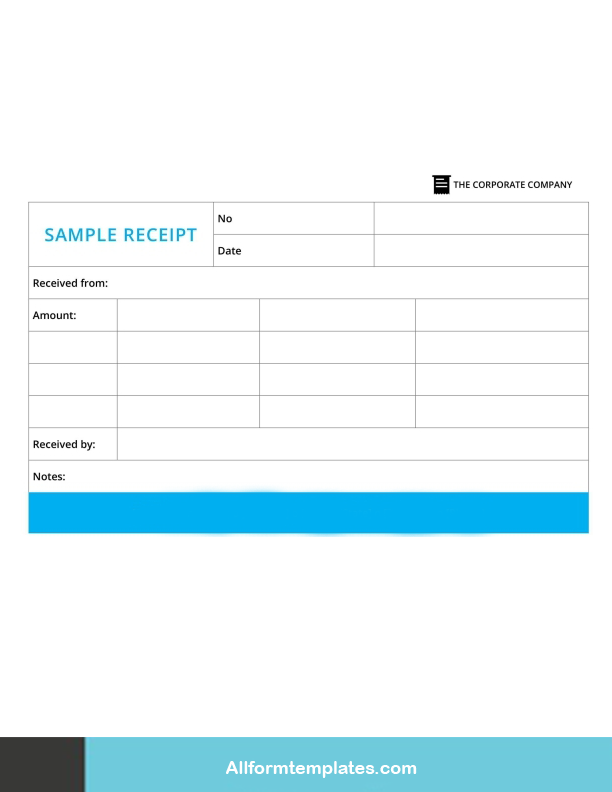 Hence if you are looking for a template which would allow you to perform maximum customization, then a blank hotel receipt template is the perfect option for you. 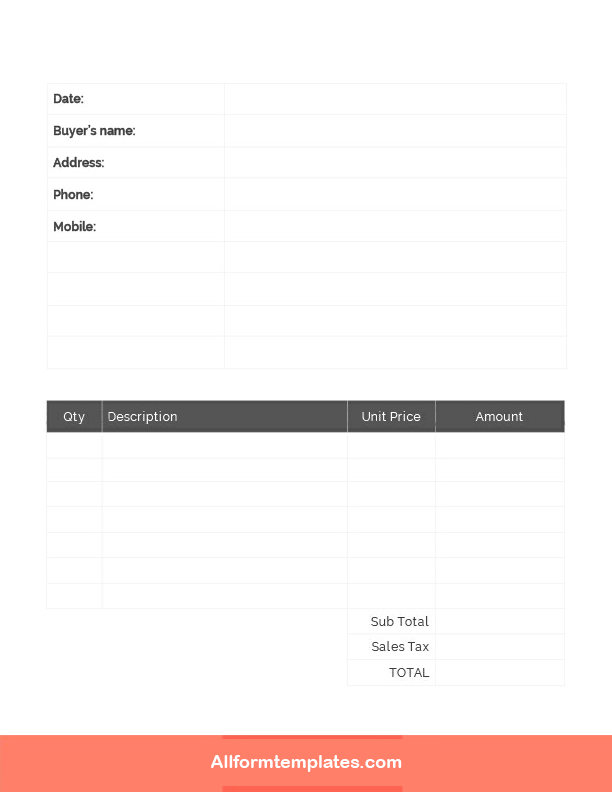 Here you can find a sample of blank hotel receipt template which you can download and print from here. 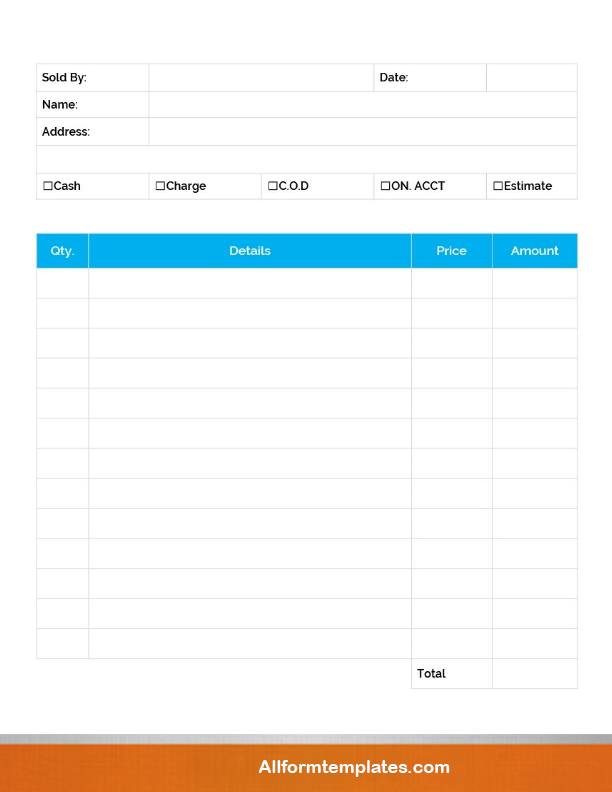 So you can customize them as per your choice and design a receipt template for your hotel. A fake hotel receipt template is a blank receipt template which you can use to create your own hotel receipt template. So it allows you to customize the template according to your own preferences. Here through this article, we have provided you with many samples of hotel and motel receipt templates. So if you have a hotel or motel business of your own, then you can select a suitable format and download and print it from here and customize it according to your preference.